Make sure you are delivering safe oral health care for patients with medical conditions. 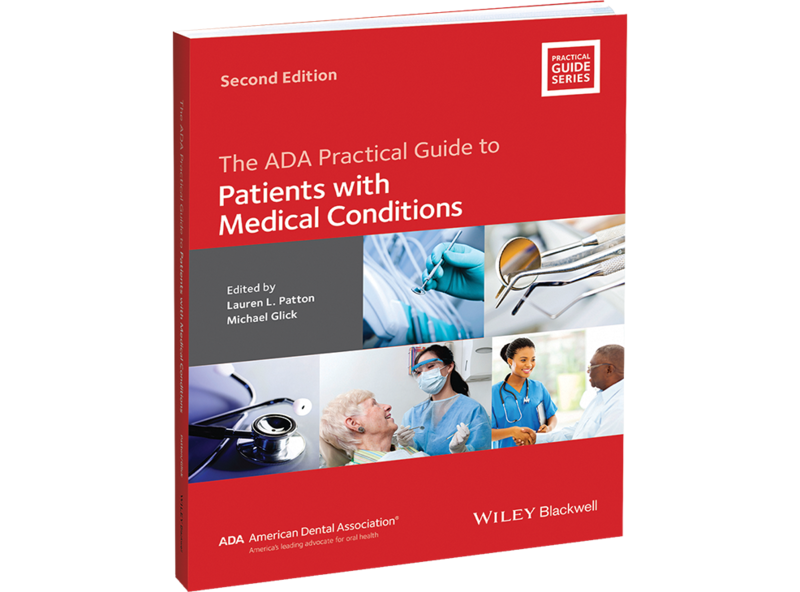 This book helps practicing dentists understand how common diseases and conditions relate to dental management, so they can minimize risk and treat medically complex patients safely. The book covers clinical topics including: cardiovascular disease, pulmonary disease, endocrine disorders, bleeding disorders, neurologic disorders, neurodevelopmental and psychiatric disorders, geriatric health and functional issues, HIV/AIDS and more. Each chapter contains quick reference points and guides to key dental care issues; summary tables help you digest vital information. This second edition updates all the protocols and guidelines for treatment and medications. Written by more than 25 expert academics and clinicians, the book clearly organizes individual conditions under three headings: background, medical management, and dental management. Other sections contain disease descriptions, pathogenesis, coordination of care between dentist and physician, and key questions to ask the patient and physician.516 pages.